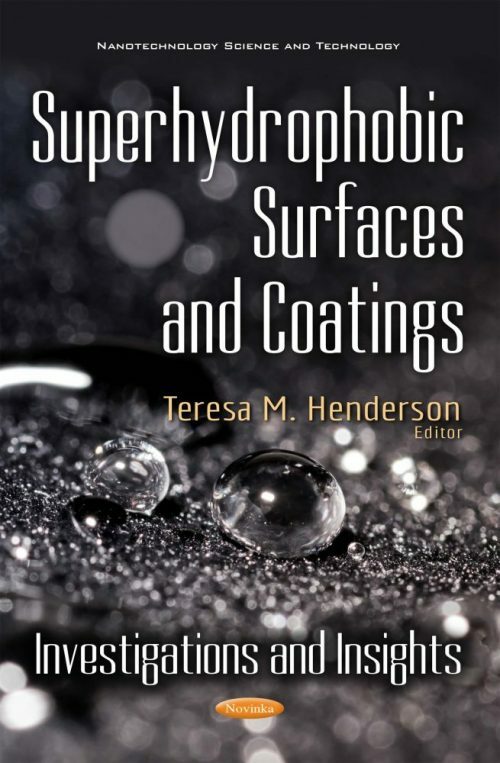 This book provides new research on superhydrophobic surfaces and coatings. Chapter One reviews preparation and applications of silicone based superhydrophobic coatings. Chapter Two discusses the recent progress of bioinspired superhydrophobic surfaces generated by one step laser ablation technique. Chapter Three analyzes the most modern techniques of superhydrophobic surface design and methods of its characterization. Chapter Four examines rapid fabrication of hierarchical microstructures on biomimetic polymer surfaces with gradually tunable water adhesion from slippery to sticky superhydrophobicity.